LATEXO – Coming off perhaps the best ever season in the history of Latexo Softball, Gracie Zalesky – the Lady Tigers’ ace pitcher – hit the road this summer to sharpen her skills. If the reports filtering in from Colorado, Plano and Lufkin are any indication, the junior flame thrower served notice on the six other teams in District 21-2A (Centerville, Grapeland, Kennard, Lovelady, Neches and Slocum), the Lady Tigers’ 2016 season was no fluke. A junior this year, Zalesky was invited to pitch on an All-Star team while she was in Colorado with the Impact Gold team from Forney, Texas. The team had travelled to the Centennial State to participate in the Colorado Sparkler Tournament. 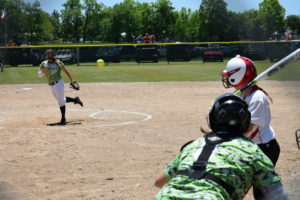 Pitchers from several other teams were invited to join the All-Star squad with each pitcher guar anteed to pitch at least two full innings against some of the best high school softball competition in the United States. Zalesky threw two innings of no-hit ball as her team went on to win in front of over 70 college coaches from across the nation. 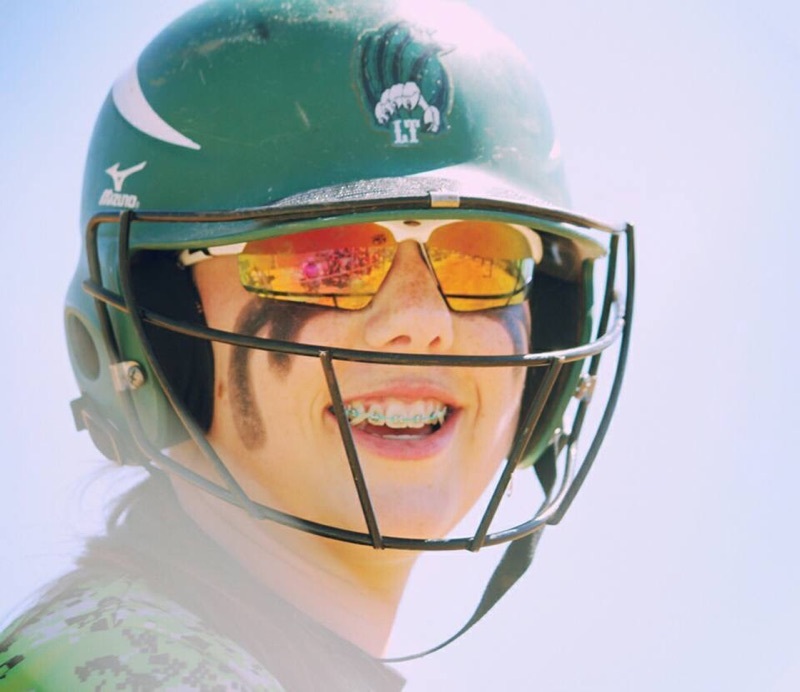 Following her performance in Colorado, the Latexo standout returned to Texas in July to compete in the USSSA National Championships in Plano. Zalesky pitched seven games and completed three in back-to-back-to-back fashion. She also caught a few games and played first base, when she wasn’t pitching, during the championship tournament. During the three day tournament, Zalesky’s record was 6-1 and her team – Impact Gold – finished fourth out of 64 teams. There were three hurlers in the pitching rotation and the team was comprised of players 18 years old and under, with the youngest being 16. The Lady Tigers’ ace has recently joined another Impact Gold team out of Lufkin which is considered a “Showcase” team and specifically plays for college coaches/scouts.